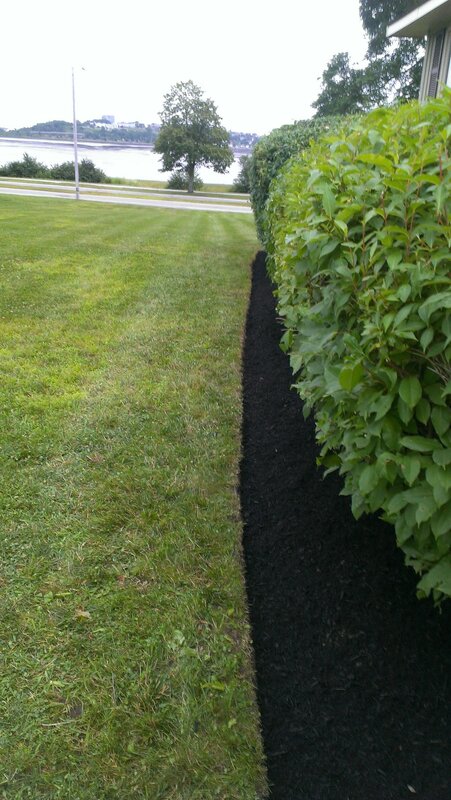 Edging makes your yard look tidy and attractive by separating garden beds and grass. 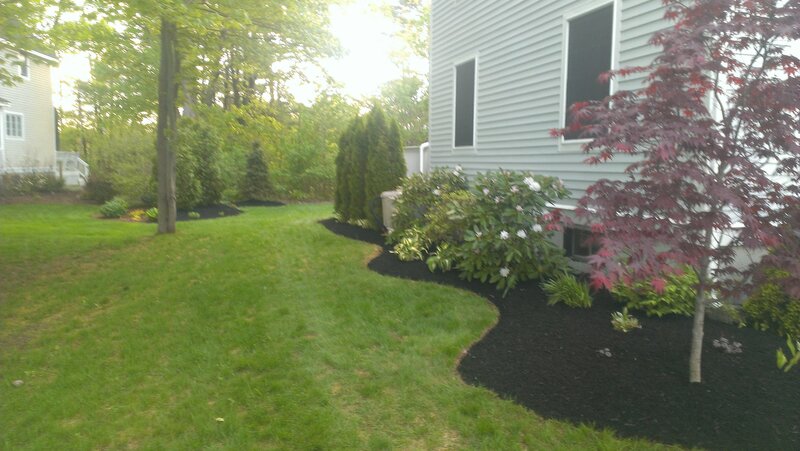 Edging serves the practical purpose of containing grass, plants, and mulch. 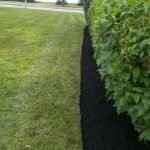 The AC Yard Services team uses a technique called “Trench Edging.” We create clean lines by digging a 3”- 4” trench at a 45-degree angle between the bed and lawn. It’s important for the edging to be done at an angle, as it stops grass from spreading back into the garden bed. 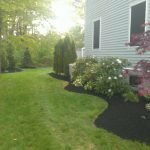 Once the edging work is completed we will also spread mulch if you would like us to, adding to the neat and attractive look of your property. Having a professional edging job done at the beginning of the season means you won’t have to deal with the hassle of material barriers such as plastic edging, fencing, pavers or other stops. With natural edging, you can always expand your garden bed at any time by simply edging further out. And, natural edging is much easier to mow around than plastic, wood, or stone materials. Edging is hard, tedious work. In order to it right you need the proper equipment, and even when the edging is done there is still more work – disposing of what you’ve dug up! Spend your weekends enjoying your yard, not edging it. When you want a truly clean look to your lawn and landscaping, have AC Yard Services do a professional edging job for your property.